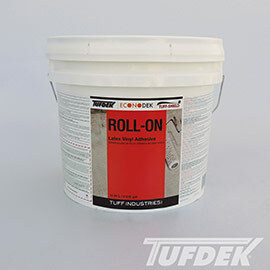 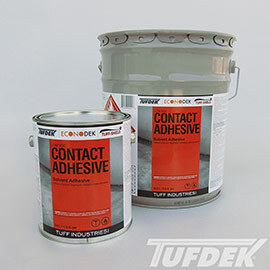 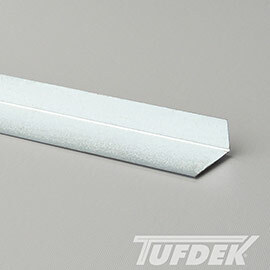 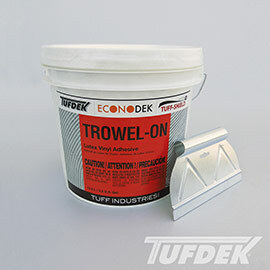 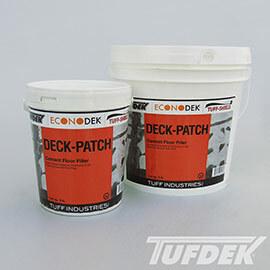 Tufdek™ is more than just a single product, it is a complete integrated system for deck and roof waterproofing. 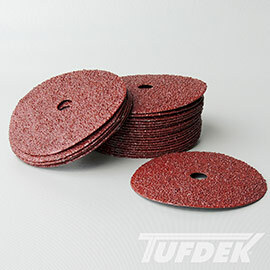 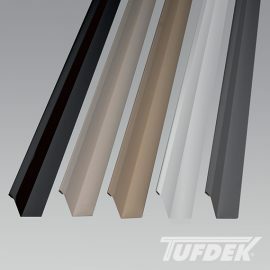 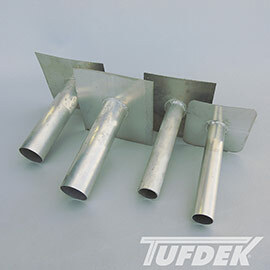 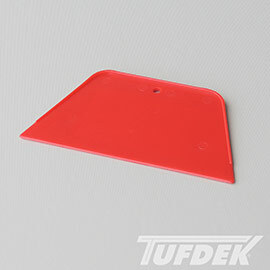 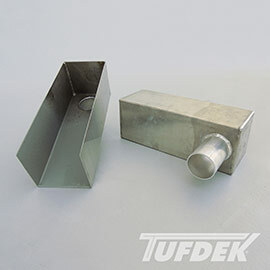 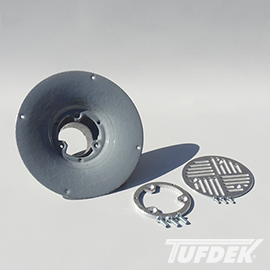 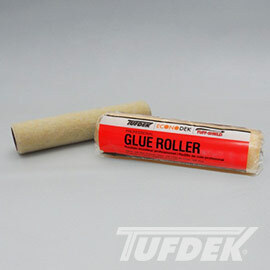 Every component from the installation accessories to the edge terminations used to properly install your Tufdek vinyl decking is supplied by Tufdek. 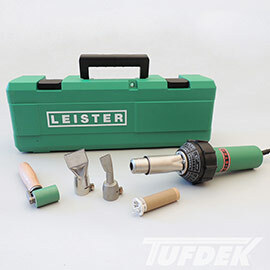 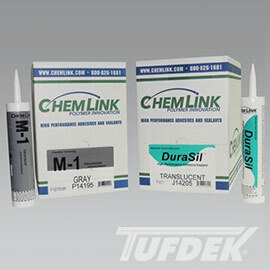 These components are tested and proven to work in unison, helping to extend the performance and life of your new deck. 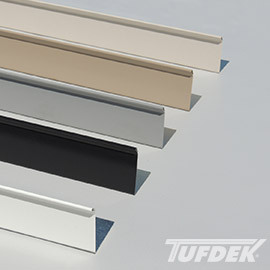 Don’t just choose Tufdek, choose the complete Tufdek System backed by the best warranty in the business.